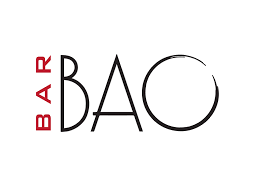 Bar Bao is located just a few feet from the Clarendon Metro. Stage Asian-inspired drinking and dining featuring sake and sochu based cocktails, and signature bao buns dressed up with clever fillings like bulgogi cheesesteak, and used as a base for 'benedicts ' at brunch. They are the go to destination for Trivia on Thursday nights in the Clarendon area. There is a large trivia crowd, so get there early!